GOT7 member Youngjae revealed Monday that bandmate Bambam was naked when they first met. The album, a repackaged version of the act’s third studio album, “Present: You,” released in September, was released online at 6 p.m. Monday. Fronted by “Miracle,” the two-CD record contains 28 tracks, including three new songs. 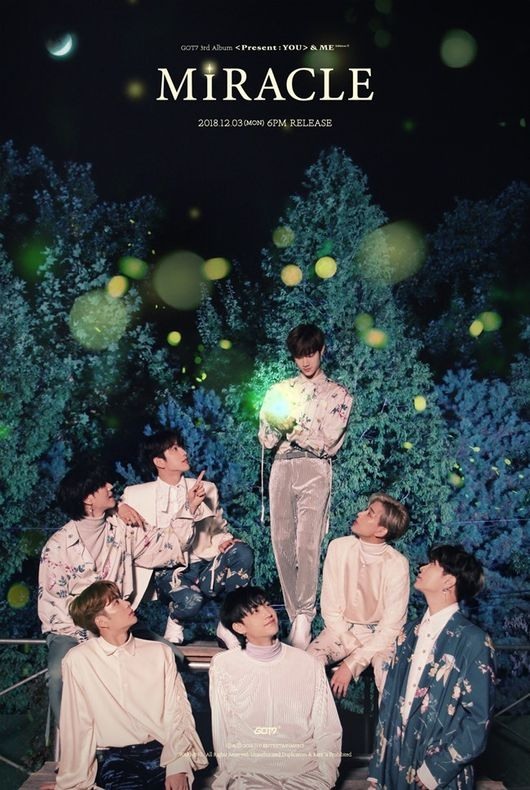 Watch the just-released music video of “Miracle” at https://www.vlive.tv/video/102171. S.M. Entertainment continues to tease the upcoming first solo album of SHINee’s Onew, dropping a short poignant video for the title track “Blue” on V Live on Monday. 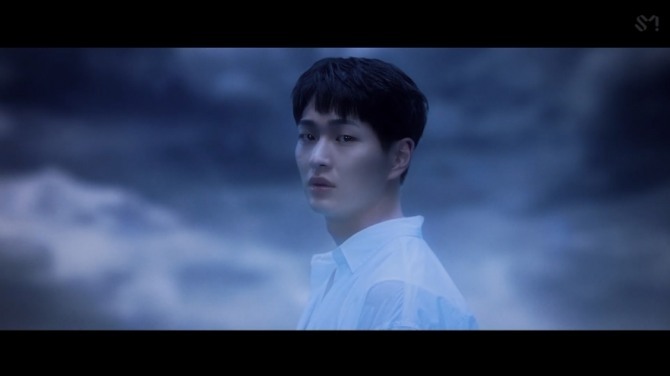 The 25-second clip shows a solemn Onew against a stormy backdrop. A jazzy rhythm and blues track, “Blue” will be unveiled Wednesday, along with the album “Voice.” It will be the 28-year-old artist’s last work before his scheduled military enlistment on Dec. 10. Twice unveiled another installment of its behind-the-making of “Yes or Yes” music video series, this time focusing on member Dahyun. 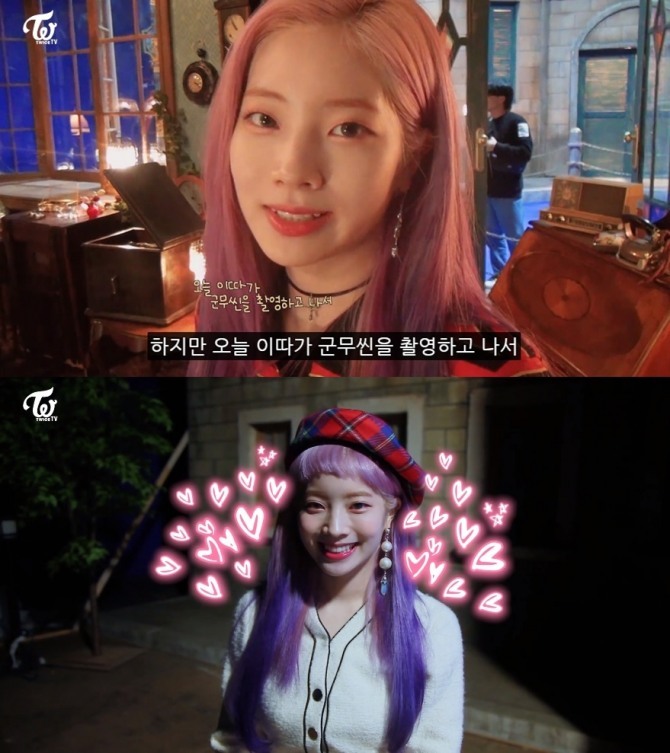 The 12-minute clip, uploaded to the act’s official V Live channel on Monday, captures Dahyun throughout three days of shooting -- together with other bandmates or alone on set for a solo scene. It also includes some interviews and conversations with Dahyun. The latest installment is the seventh in the series titled “Twice TV Yes or Yes Ep.” Previous episodes have featured Nayeon, Jeongyeon, Momo, Jihyo, Sana and Mina. Twice consists of nine members. 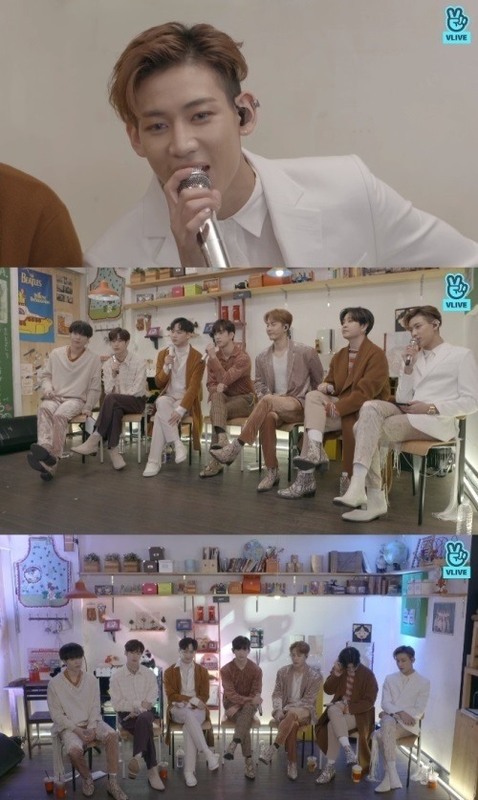 Watch the clip at https://www.vlive.tv/video/102106.